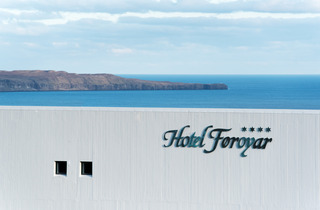 Find huge deals in Faroe Islands that you may book now & pay later! 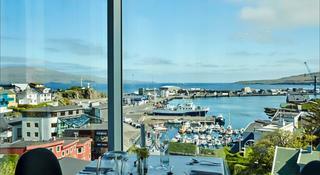 Best prices for in Faroe Islands. A dream vacation for you and your family, guaranteed by our travel consultants. For members-only deals, we recommend using the new filter for deals in Faroe Islands. 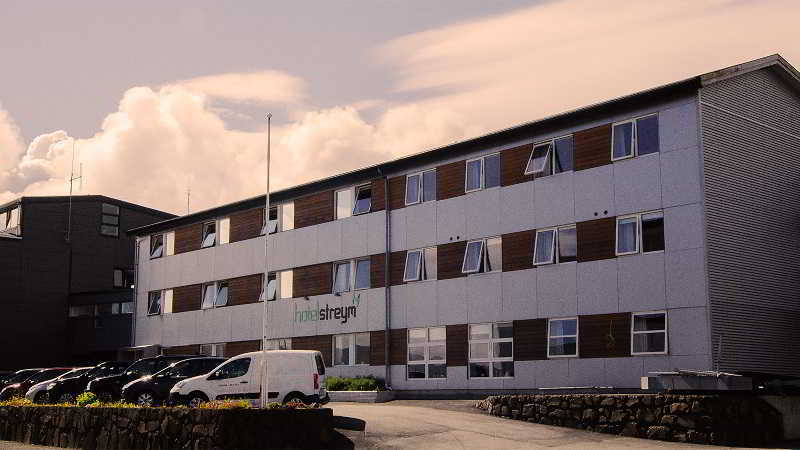 This property is conveniently situated in Torshavn . Guests can enjoy the convenience of 24-hour reception. Guests can make use of internet access to stay connected to work or home. The establishment is wheelchair-accessible. Guests may take advantage of the on-site car park. Check-out is at . Pets are allowed on the premises. Large pets are allowed at this establishment.